You know it’s ALL ABOUT THAT BASS… if you don’t have it you gotta get it! 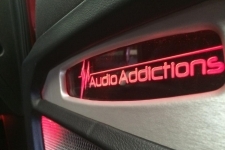 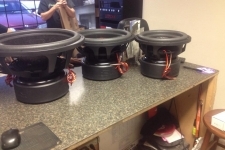 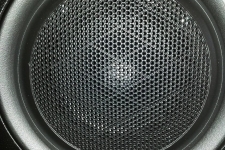 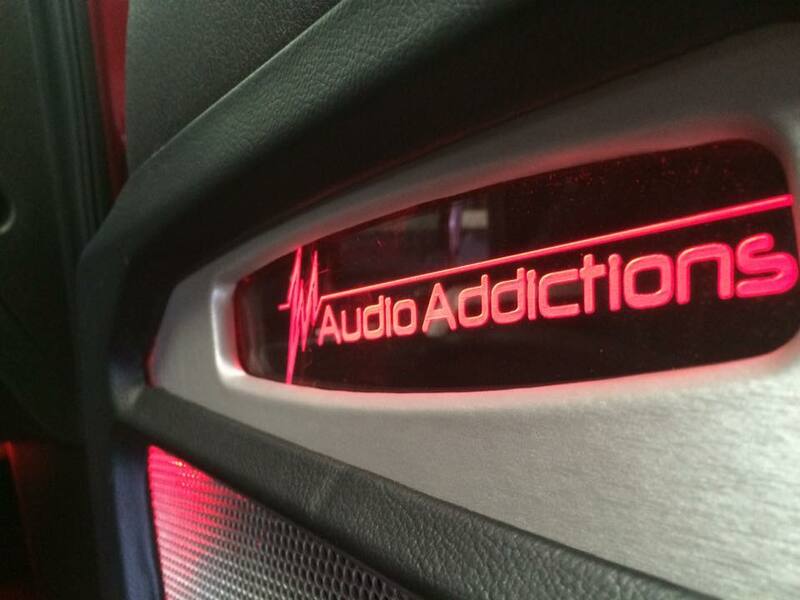 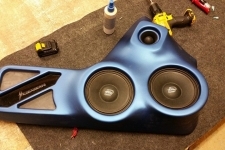 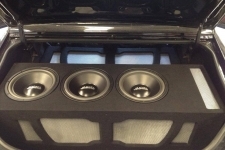 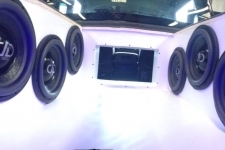 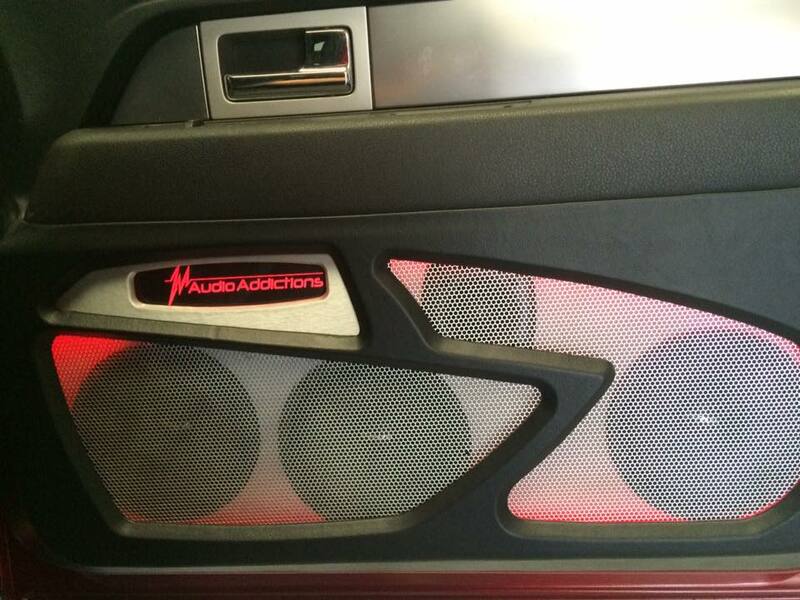 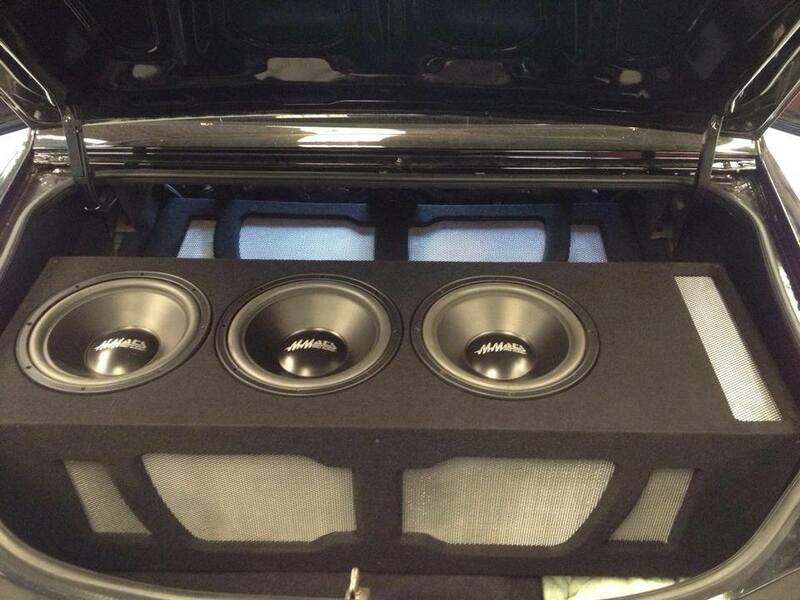 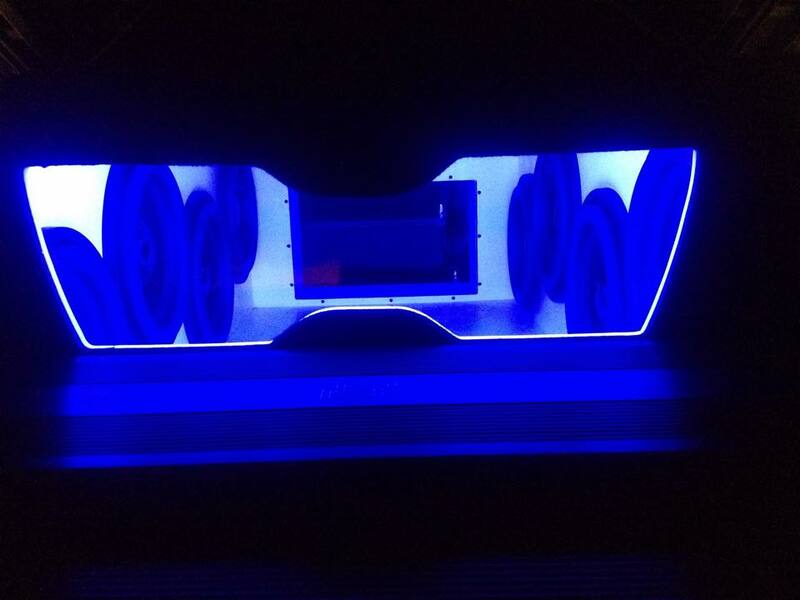 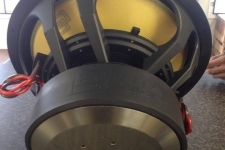 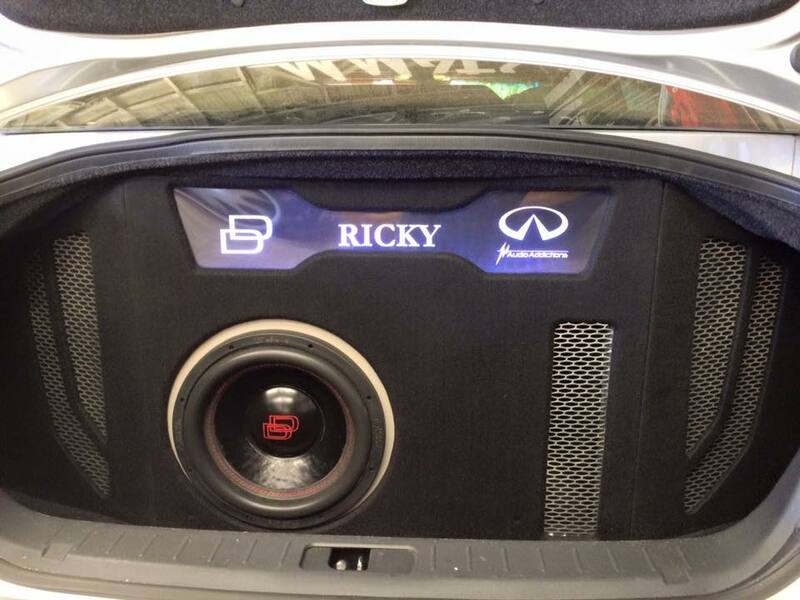 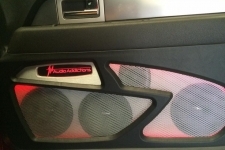 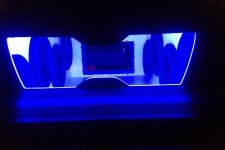 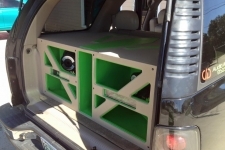 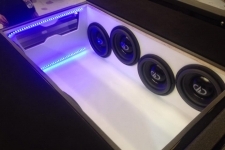 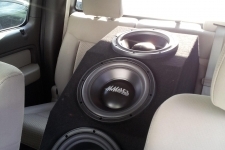 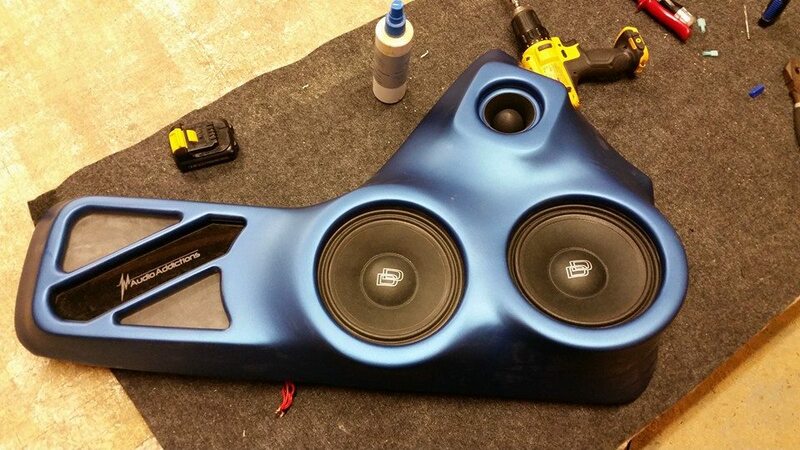 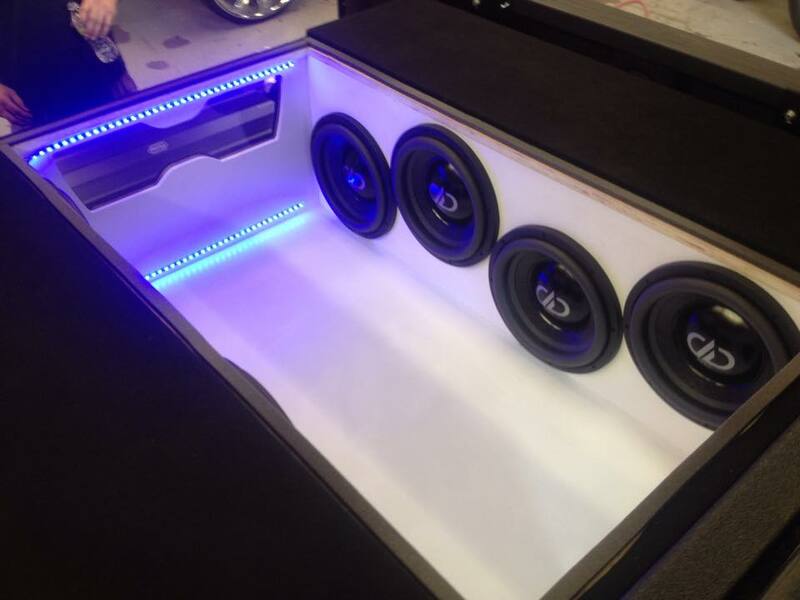 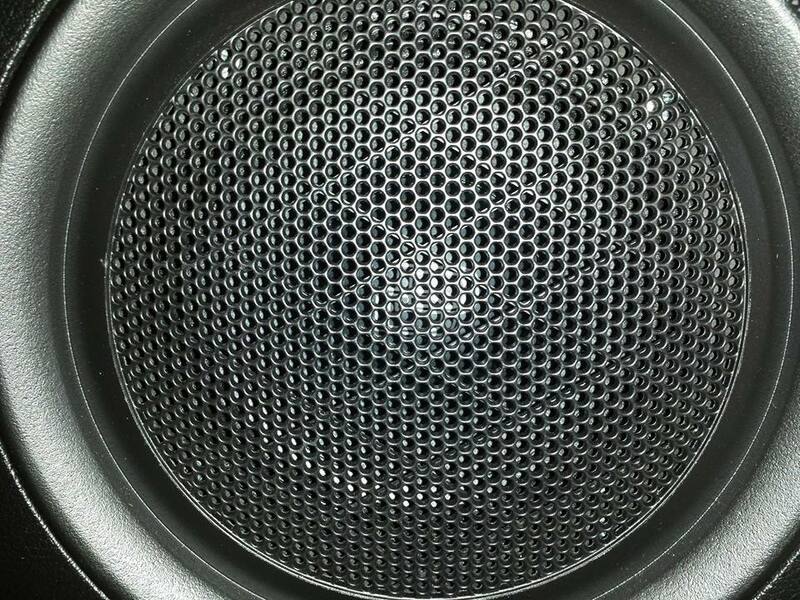 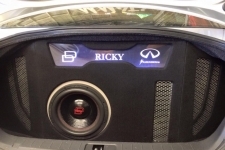 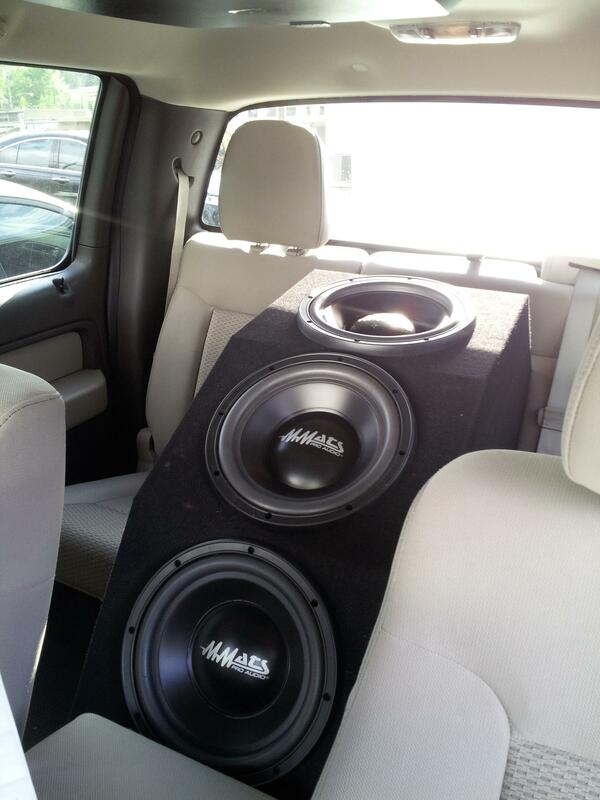 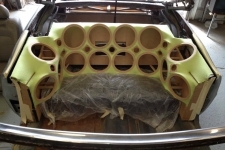 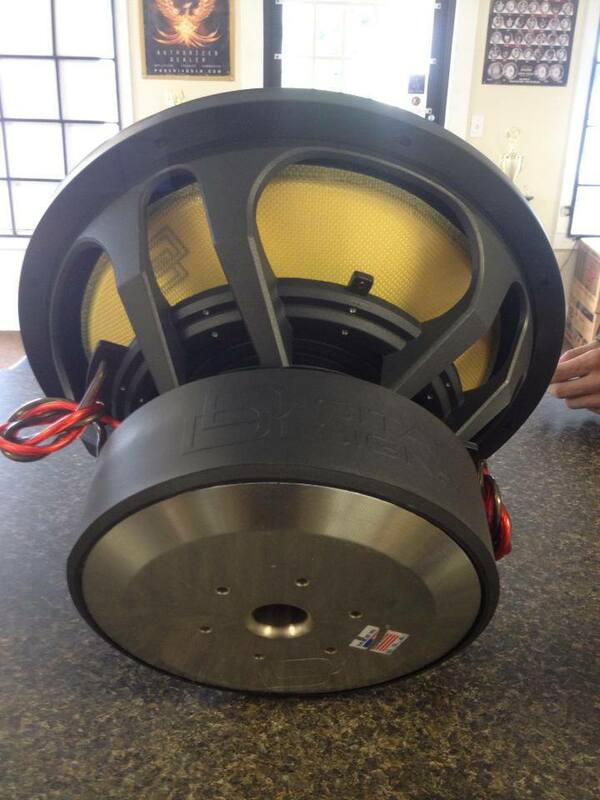 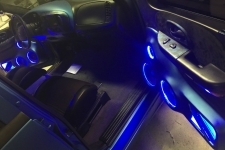 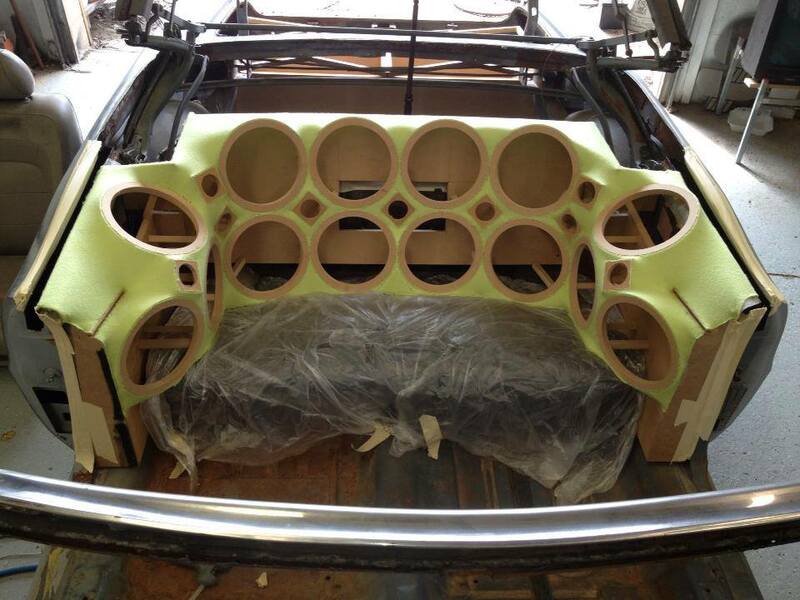 We have custom audio systems and subwoofers that will knock your socks off. 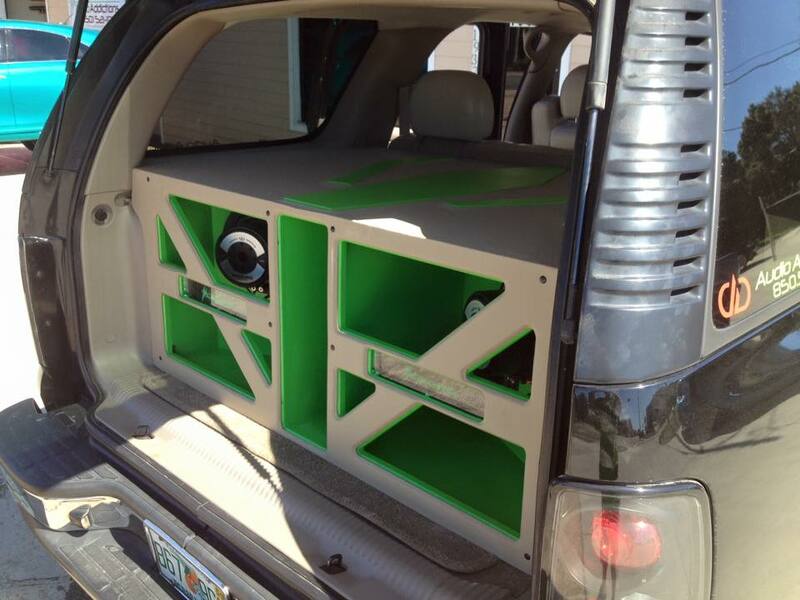 With over 3,000 amps of thumpin’ juce we can rock the house with components and custom boxes that will get you heard. 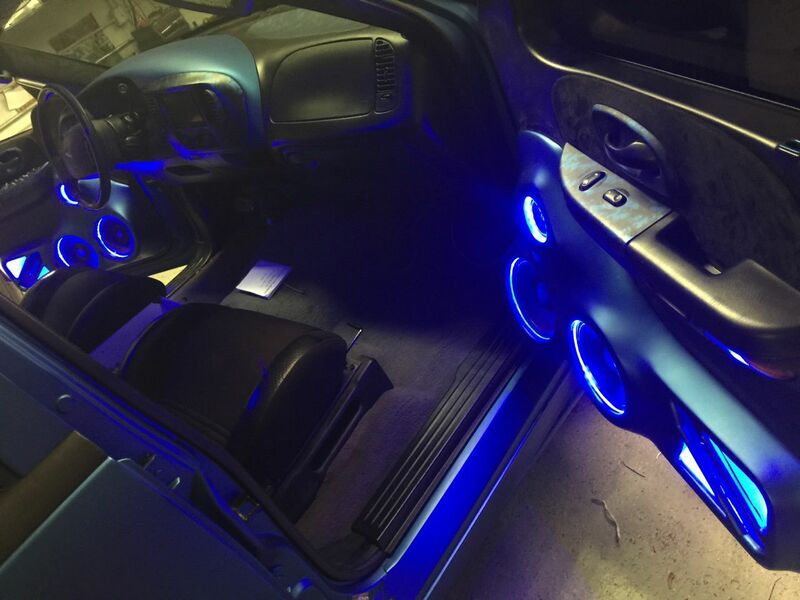 Call one of our staff at 850-521-1912 and ask what we can do for you.